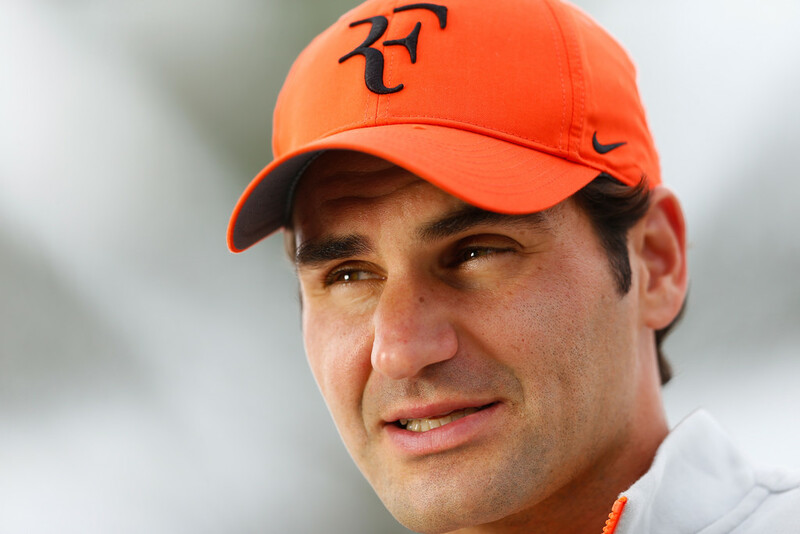 Less than 24 hours after his World Tennis Day exhibition in New York City, Roger Federer sat down with media members at the BNP Paribas Open in Indian Wells on Wednesday to discuss everything from his current playing condition to the future of men's tennis. 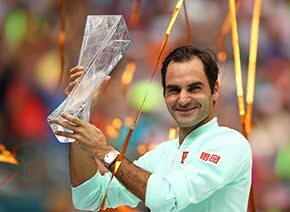 After a week of rest following his record seventh title in Dubai, Federer was glad to squeeze in some match play against Grigor Dimitrov at Madison Square Garden on Tuesday night. 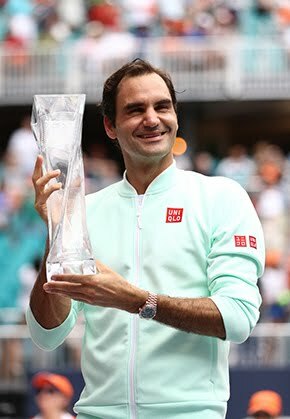 Federer, a four-time champion in Indian Wells, was asked if there is anything he feels he can’t do as well at the age of 33 compared to several years ago. The World No. 2 responded without hesitation. “Not really, to be honest,” he said. “I have a hard time remembering how I felt back in 2002. I was more insecure with my game. I was more worried about a bad day. When he does decide that his body isn’t fit for play anymore, Federer knows there will be players eager to step in for him. After a bye in the first round, Federer will kick off his 2015 BNP Paribas campaign against the winner of Jerzy Janowicz and Diego Schwartzman.